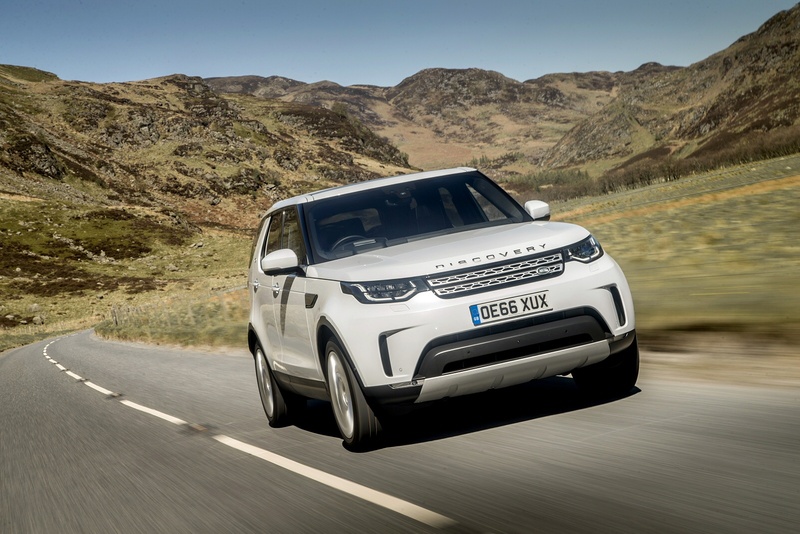 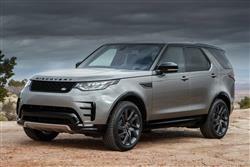 Widely recognised as the world’s most versatile and capable SUV, the Land Rover Discovery delivers unparalleled levels of sophistication and adventure. 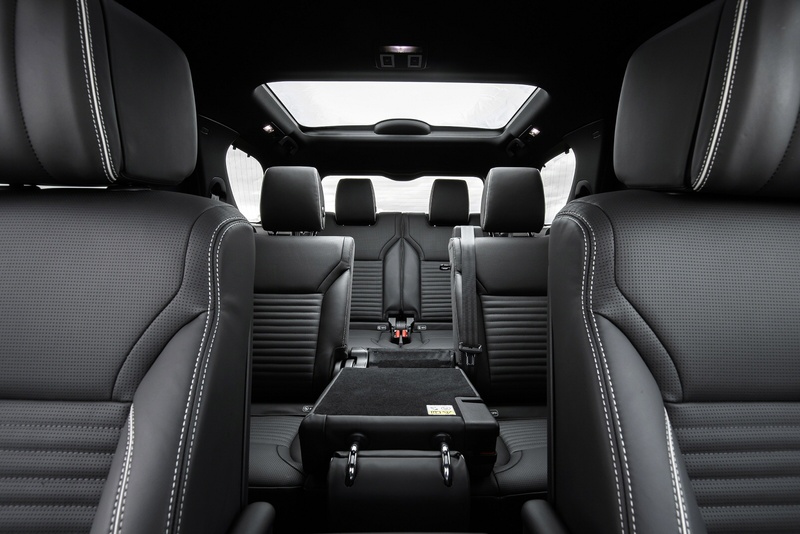 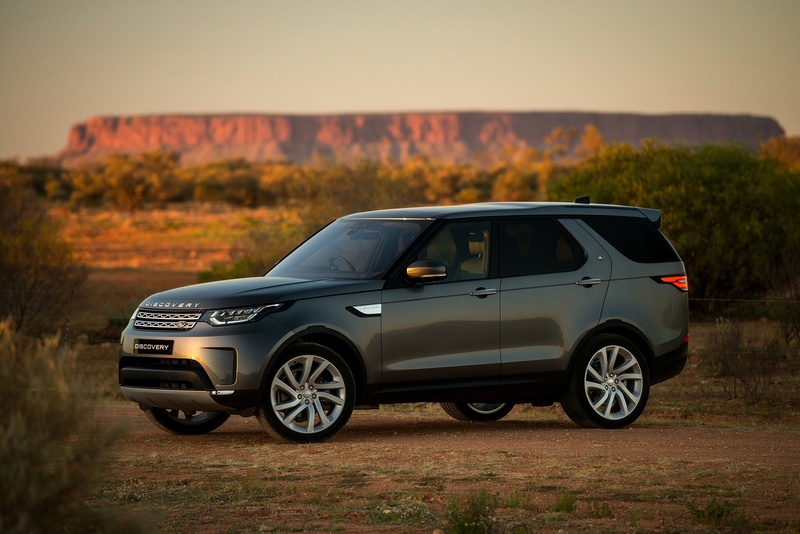 Whether you’re packing for a weekend away or the trip of a lifetime, with second and third row seats stowed in the seven seat option, you’ll find the Discovery has plenty of room. 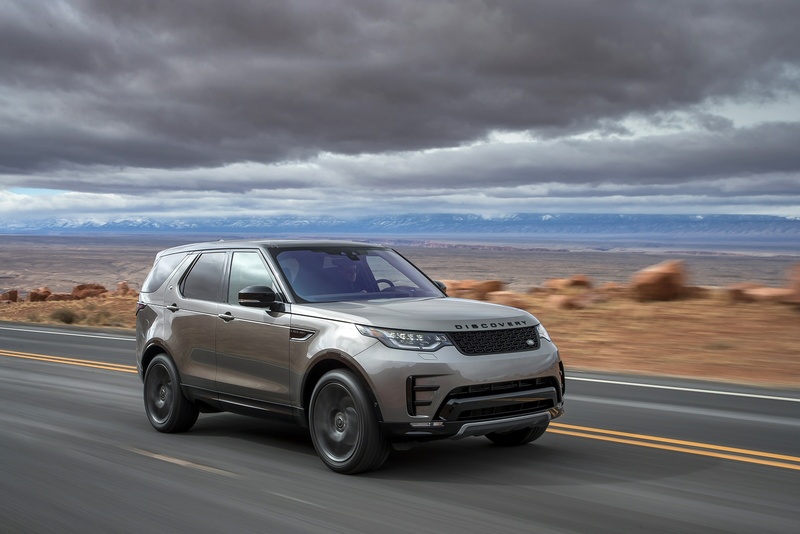 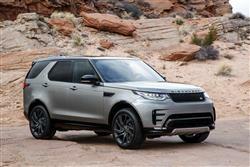 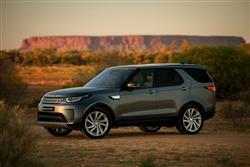 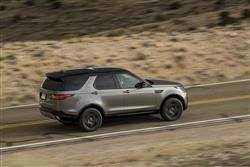 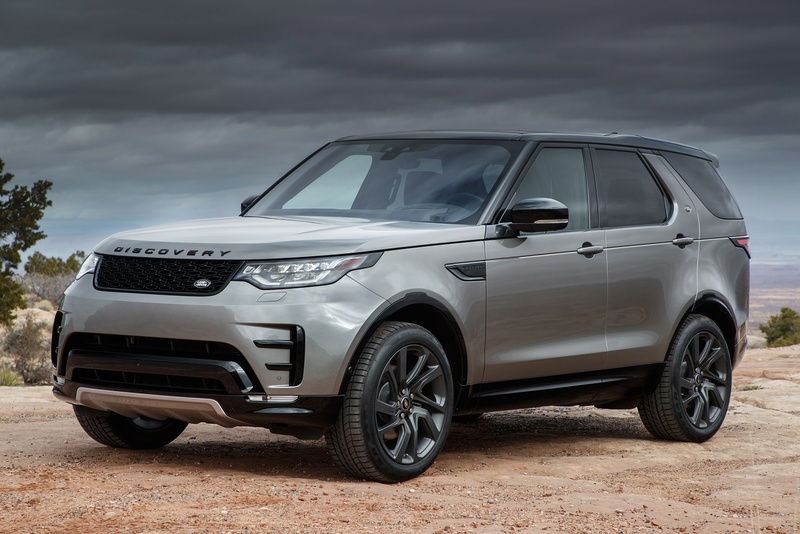 As one of the world’s most premium, capable and versatile SUVs, the Discovery is the perfect vehicle for people who enjoy living an active lifestyle to the full.